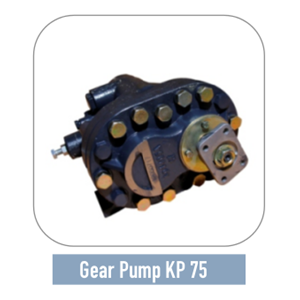 Lock the pump power to the gear pump is precision manufacture komponenya. 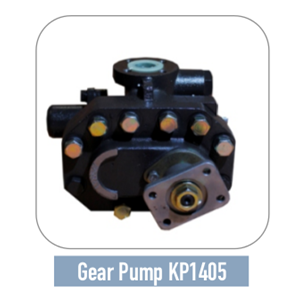 Gear Pump BUA made with high precision and meticulous, especially on major components such as the Spur Gear Housing, Seal Plate / kaxa eye, and also precision valve stick lock, optimal condition would be achieved more perfect when paired with a hoist cylinder BUA known to leak piston is minimal, so as to produce lift that is more powerful than any other product in its class. 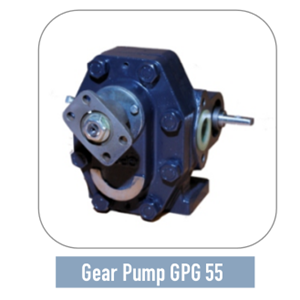 it is important to maintain the durability performance of gearpump and also the hydraulic system in general is determined from the cleanliness and quality in the hydraulics used. various models and Truck class.